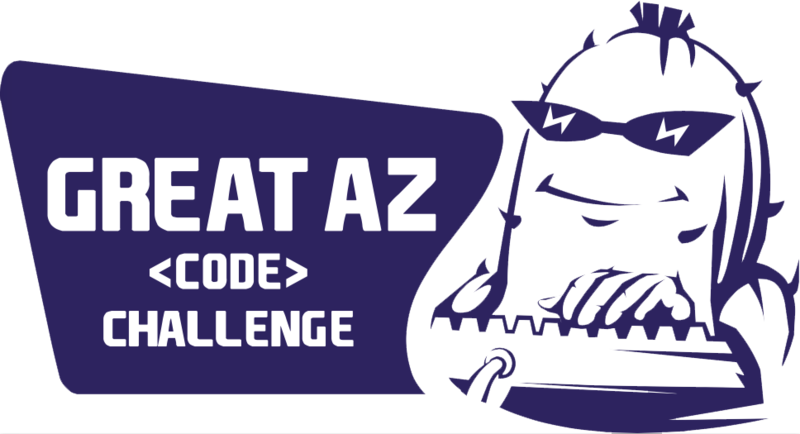 The 3rd Annual Great Arizona Code Challenge kicks off on July 21st, and we are in need of volunteers to contribute in making this Hackathon every bit as enriching and fun as amazing as it was last year. To see a short recap of last year's event, click here! This event will be an incredibly impactful experience for kids grades 3-12, and is meant to increase excitement around coding/programming, technology, innovation, and entrepreneurism in our youth. For experienced (and there are a surprisingly large number) middle school and high school programmers this is a great opportunity to test themselves against the best of their peers in Phoenix. For inexperienced or complete novices this is a great opportunity to learn and participate in a fun event where they will share in the excitement of what is possible to create in just a few hours. 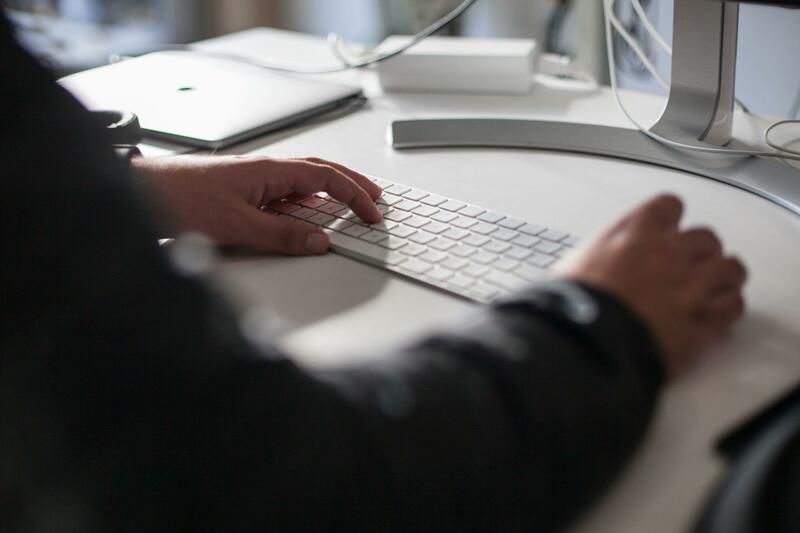 As you know, for any experience level, codathons are great stimulants for a (young) developer’s mind – a kind of mixture between endurance and technical skill that often ends with a finished product, or at the very least, a great sense of accomplishment. The third annual event will begin for all high school students with an opening ceremony on Friday, July 21st, at 8am, and end 36 hours later, on Saturday evening. Grades 3-8 will arrive Saturday, July 22nd, at 8am, and spend 12 hours coding. The event will end for both age groups with one closing awards ceremony Saturday, July 22nd, from 6-8pm. We understand that your time may be limited, and have therefore broken up the 36 hours into 4-hour blocks. Of course you are more than welcome to commit to more than one time block, or (even better!) the entire 36 hours. We are hoping for commitments for volunteering as soon as possible in light of the fact that normal background checks are required for the chaperoning of minors, and this takes some lead-time. We also request that you are fully committed to the timeslot(s) you indicate, as we need to ensure adult supervision throughout the event. We are grateful for you taking the time to learn more about the volunteer opportunities for the Great Arizona Code Challenge, and hope to see you there. We are always available to answer any questions, please do not hesitate to reach out directly to Alicia Holmes or Kelly Smith (see contact information below).